Amazon has got these Bushnell Powerview Compact Folding Roof Prism 8 x 21 Binoculars for $12.39 with free Prime shipping. 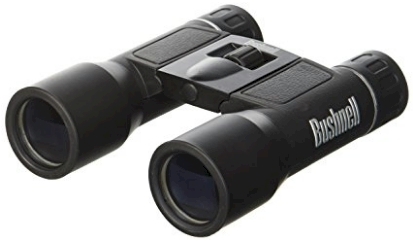 These binocs got 4.1 out of 5 stars over 2,842 customer reviews. PRIME MEMBERS: 12 AmazonBasics black permanent markers (like Sharpies) for $2.40 shipped from Woot! Limit 10 per order. Amazon Prime members, check out this great deal from Woot: get this 12-count set of AmazonBasics black permanent markers (like Sharpies) for just $2.40 with free shipping! Only Prime members get the free shipping; if you're not a Prime member, shipping is $6.00 per order, so it's not worthwhile. Sign in with your Amazon account to let Woot know that you're a Prime member and to get the free shipping. 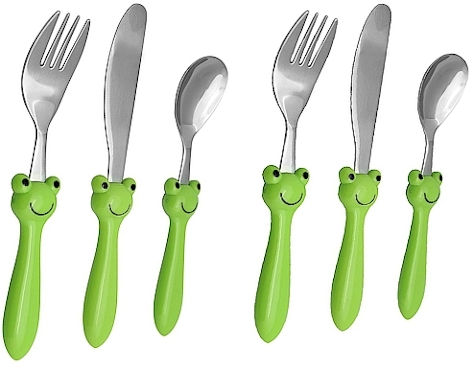 The regular price on this set is $5.49, so this Woot deal is less than half price. Limit 10 sets per order. 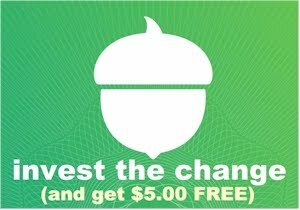 Not a Prime member but want to try it out? Get your free 30-day trial right here. 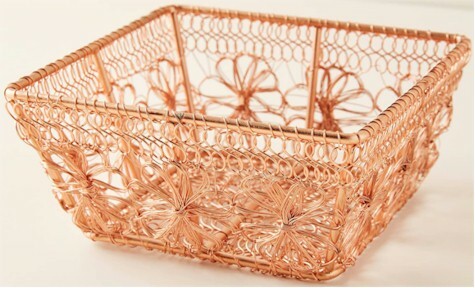 Nordstrom has got this Anthropologie Copper Floral Berry Basket for $16.00 with free shipping and returns. 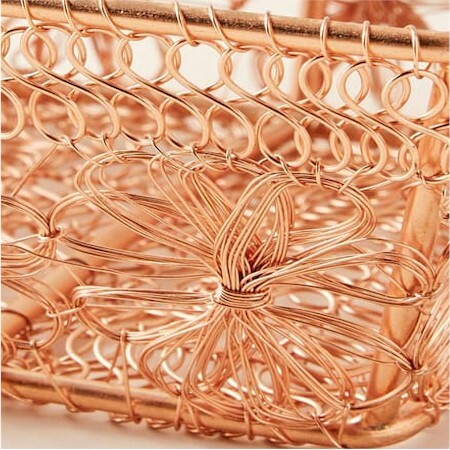 Description: A warm, shining copper finish illuminates a charming basket twisted from slender wire in a pretty floral motif. 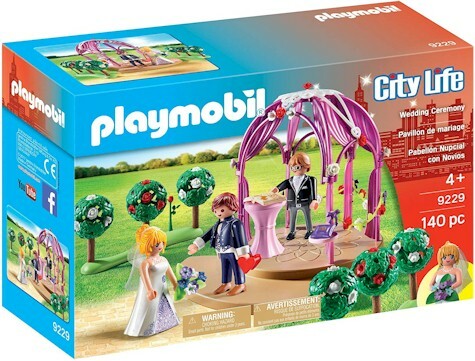 5-3/4" x 5-3/4" x 2-3/4"
Amazon has got the Playmobil City Life Wedding Ceremony set (140 pieces; #9229) for just $9.99 with free Prime shipping. 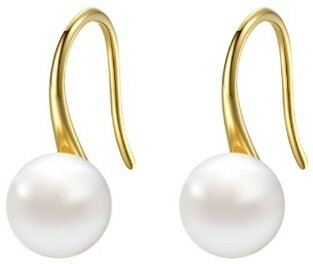 These freshwater 9mm pearl earrings are priced at $13.99 on Amazon, but enter promo code AUDH6AH3 at checkout and that price drops down to $8.39 with free Prime shipping and free returns. The promo code will only work with the yellow gold-plated earrings (not the rose gold-plated or sterling silver) and you can buy up to 15 pairs per account and still receive the discount for each pair, as long as you enter the promo code. 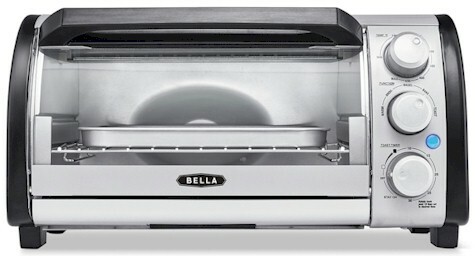 You don't need top-of-the-line, best-brand expensive appliances because Pesach is only one week out of a year. 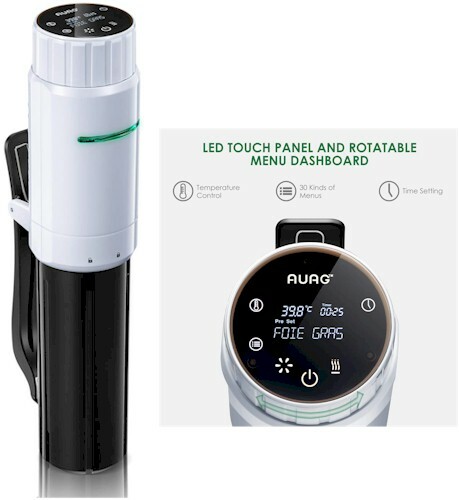 You still want to get top-brand appliances because even though Pesach is only one week, these appliances will get a ton of use with all the enormous meals (i.e. Seders), extra guests and family, etc. Also, you don't want to be replacing appliances from year to year. And you certainly don't want to buy off-brand junk. I think both of these opinions have strong merit. I don't recommend getting top-of-the-line appliances for Pesach, but I don't believe in getting junk that will do half the job either. For example, why drop $400 on a Passover Kitchen Aid mixer? You're not going to be using it for heavy duty challah dough. You are, however, going to probably be making twice as many cakes as you normally do. 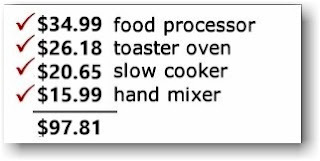 That's why for Pesach, I personally opt for middle-of the-line brands, like Hamilton Beach and Oster. These are solid name brands that have been around forever, with very well-priced appliances that are warrantied and tested. If you're making a seder at home for the first time, or you're finally stocking your very first Pesach kitchen, or you're just getting tired of grating 20 lbs. 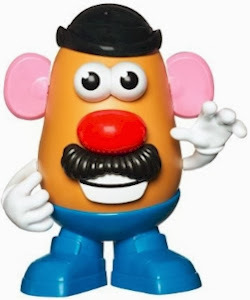 of potatoes by hand year after year, I know the quandary of buying new Passover appliances. I also know that you've got supertight budgets for Pesach. I'm right there with you, believe me. 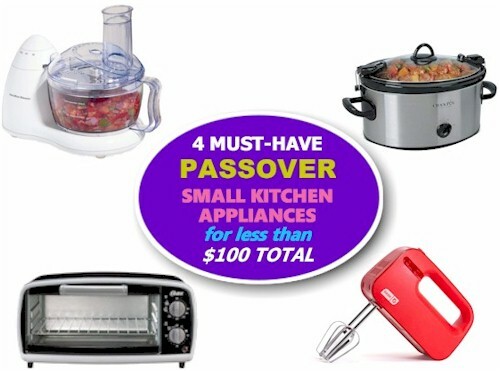 All that said, here are four basic Passover kitchen small appliances, all told totaling $97.81. All of these were rated 4 stars or higher on Amazon. 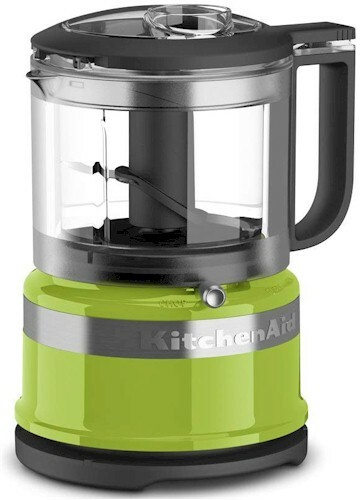 These are not going to be a one-size fits all solution; you might need a larger food processor or slow-cooker, or whatever, but I wanted you to realize that you can stock a Pesach kitchen with small appliances for under a hundred dollars. Remember that online prices, especially on Amazon, can change very easily, and that these prices are good NOW. 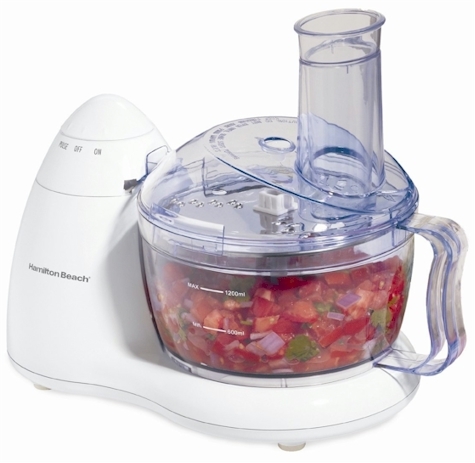 Amazon has got this Hamilton Beach 8-cup food processor for $34.99 with free Prime shipping. 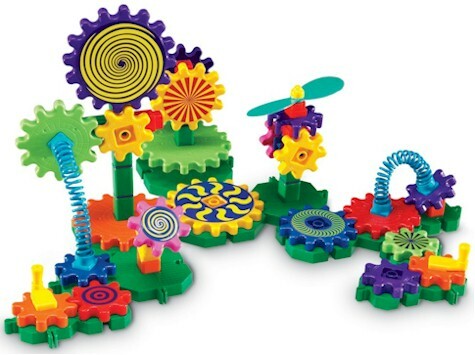 It got 4.2 out of 5 stars over 640 customer reviews and is an "Amazon's Choice" item. I used to grate most things by hand for Pesach, but it's just exhausting and time consuming. I use my Pesach food processor for potatoes, horseradish, onions, and for making fresh almond milk and almond butter as well. 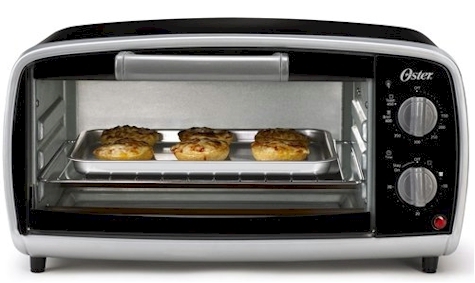 This Oster 4-slice toaster oven is perfect for quick dairy Pesach meals (hello, matzoh pizza!) 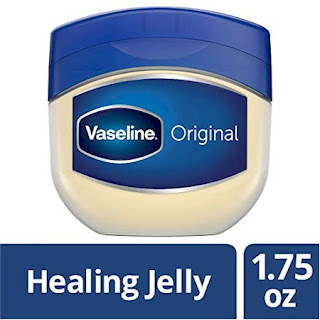 and is priced at $26.18 with free Prime shipping from Amazon. It got 4.1 out of 5 stars over 7,418 customer reviews. 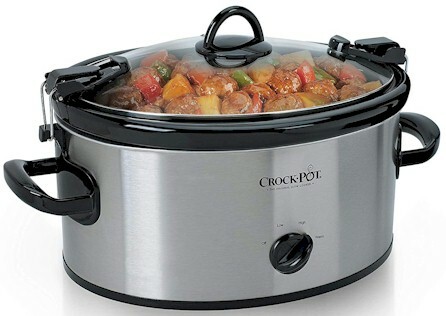 Amazon has got this 6-quart Crock-Pot Cook & Carry Manual Portable Slow Cooker in stainless steel for $20.65 with free Prime shipping. It got 4.4 out of 5 stars over 2,180 customer reviews. Slow cookers are awesome for soups, meat and chicken stews (especially if you haven't finished kashering your oven yet) and for quinoa chulent. 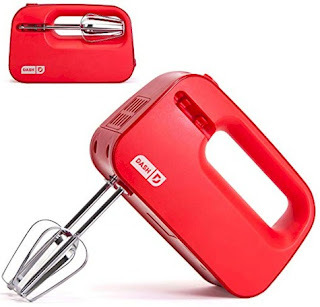 Finally, Amazon has got this Dash Smart-Store Compact Electric Hand Mixer in red for $15.99 with free Prime shipping. 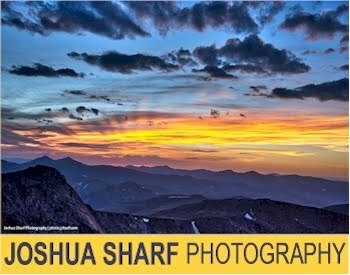 I It got 4.3 out of 5 stars over 46 customer reviews. A good hand mixer is an absolute MUST for Pesach. 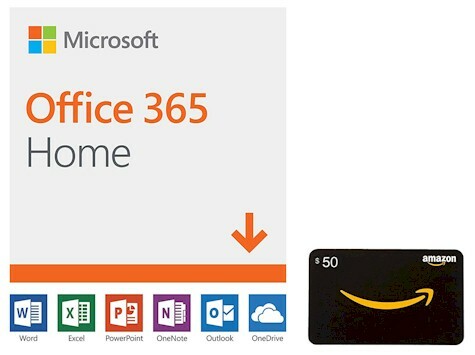 Remember, these Amazon prices are always subject to change, so keep this in mind when you are shopping.